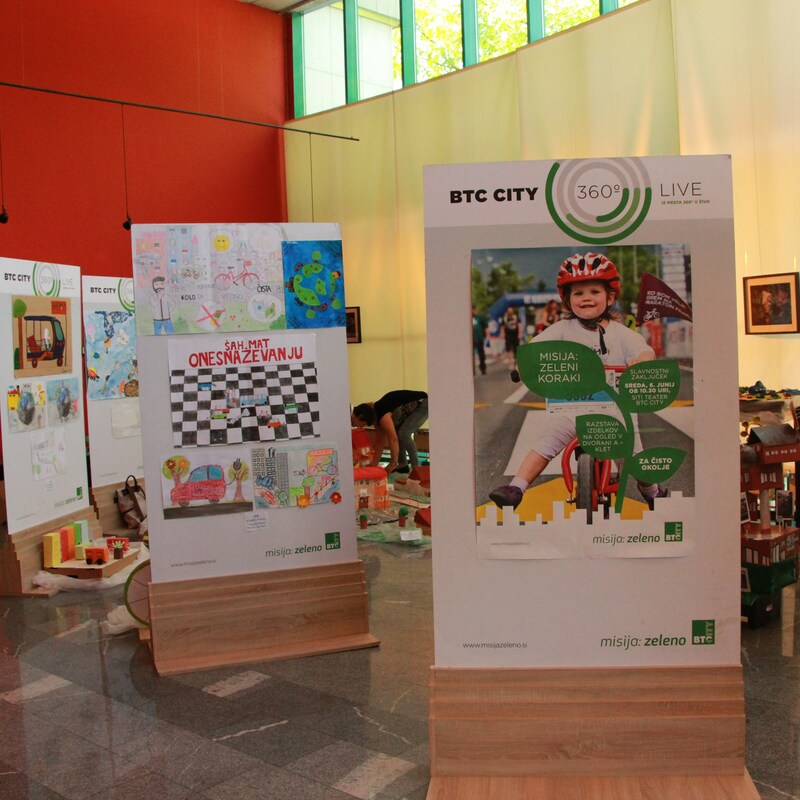 Winners of Mission: Green Steps announced in BTC City Ljubljana • BTC d.d. The closing event of the project Mission: Green Steps took place today in SiTi Teater BTC. 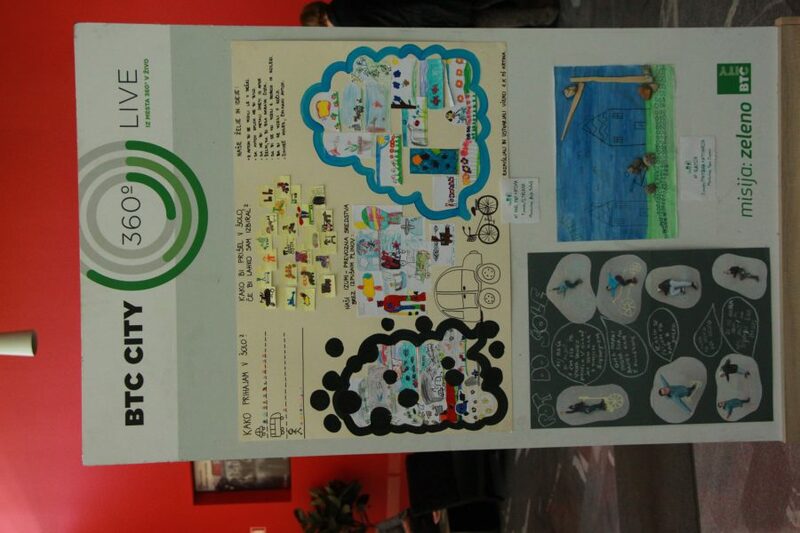 Partnering with BTC, the goal of the project organiser – namely the sustainable development programme Eco-Schools – was to raise the awareness of young people on sustainable mobility. 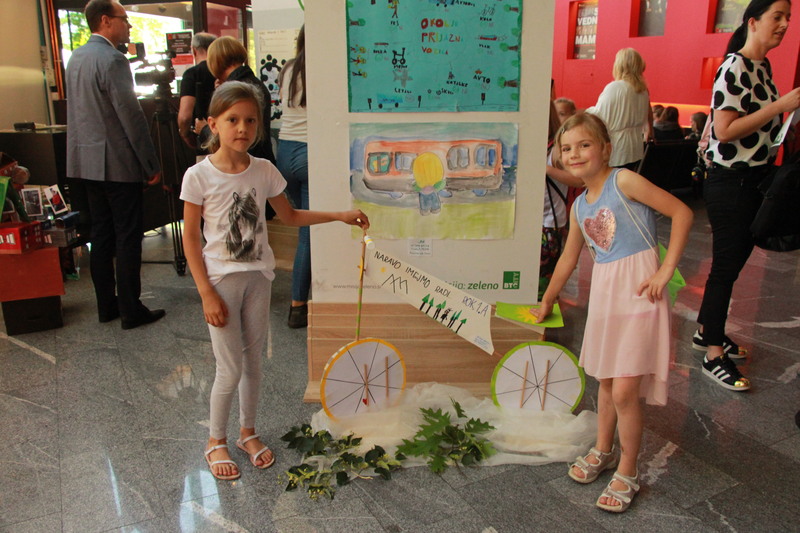 At the closing event of the project, the organisers announced and rewarded the best kindergartens, elementary schools, secondary schools, and faculties, whose creative works will be exhibited in BTC City Ljubljana’s Shopping Arena A until the beginning of July. 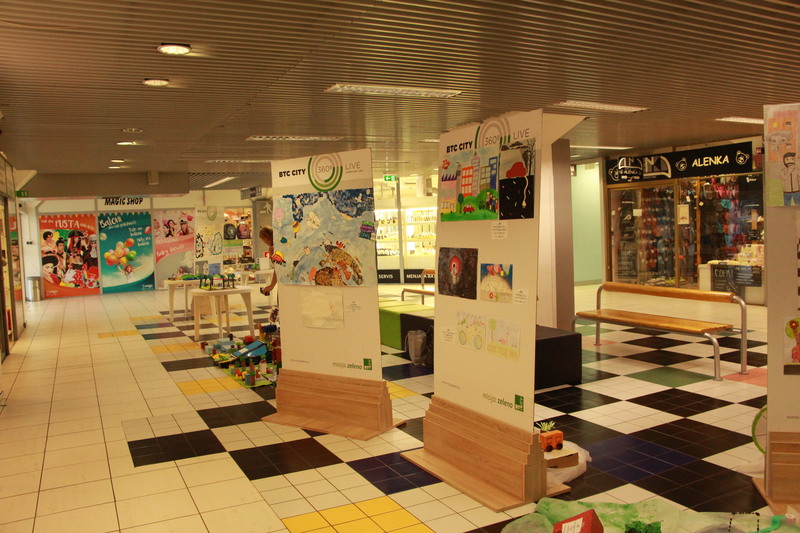 Mission: Green Steps, which was this year organised for the second time, encouraged the creativity of young people with a focus on sustainable development, in particular green mobility, by means of a contest. 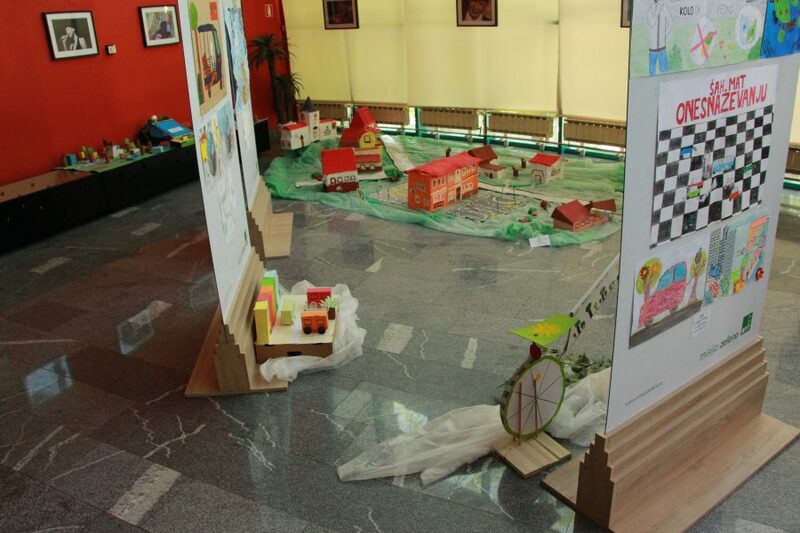 Creating works of art and engaging in conversation, young people promoted sustainable modes of mobility. Despite the modern way of life, they actively pursued environmentally friendlier means of transportation and considered their own role in keeping the environment clean. 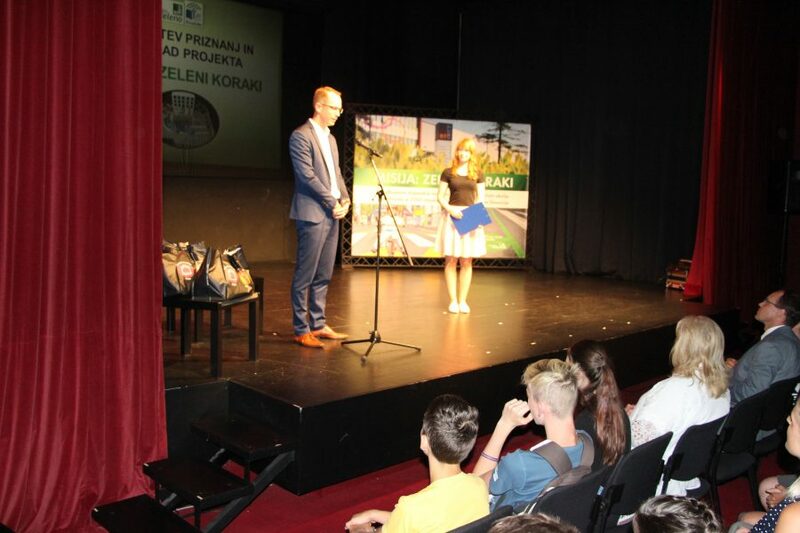 The project saw the participation of 2,050 young people from 120 institutions from all over Slovenia. The organisers awarded the winners at the closing event in SiTi Teater BTC. 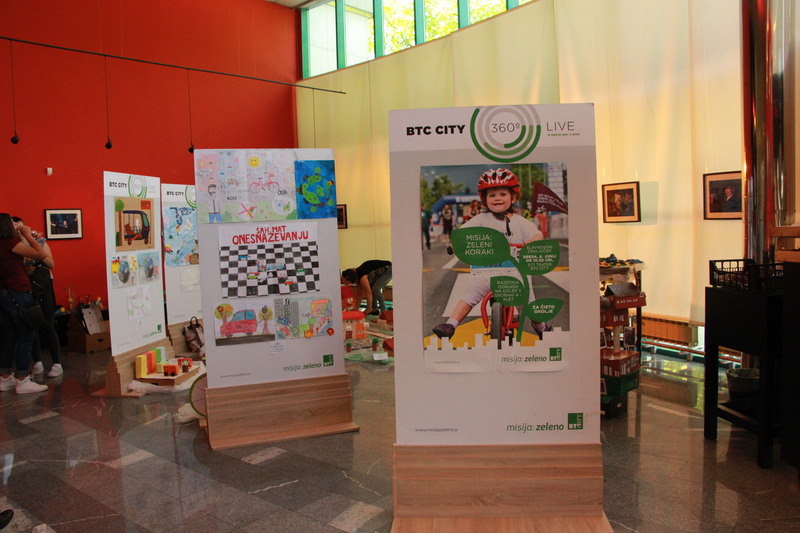 At the event, the public was also presented with the best creative works submitted for the contest, which will be exhibited for all visitors of BTC City Ljubljana to see in Shopping Arena A until 5 July 2018. Mag. 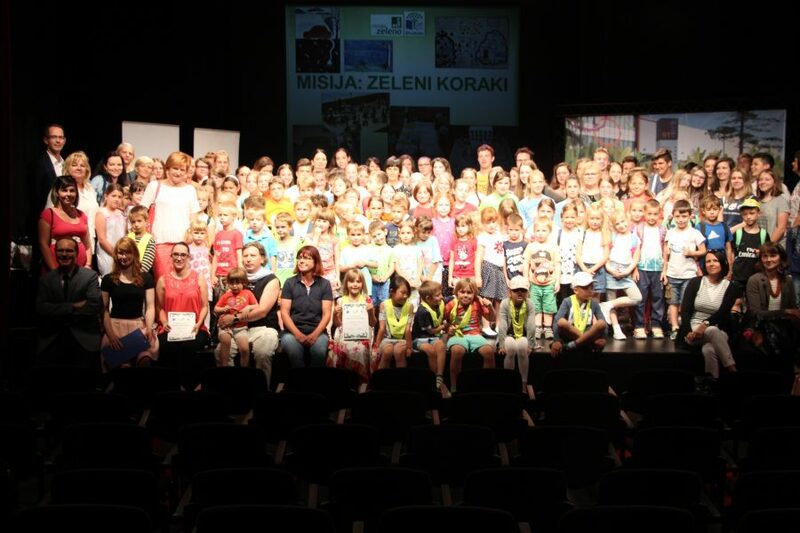 Gregor Cerar, national coordinator of the Eco-Schools programme, said: “We are gradually raising the level of awareness and knowledge of the different aspects of sustainable mobility among young people in Slovenian eco-schools. We link them to different life habits and encourage young people to change their behaviour so as to improve their own sustainable mobility and consequently sustainable mobility in general. Even small steps and individual actions, such as choosing your everyday means of transport, influence our environment, health, and quality of life. 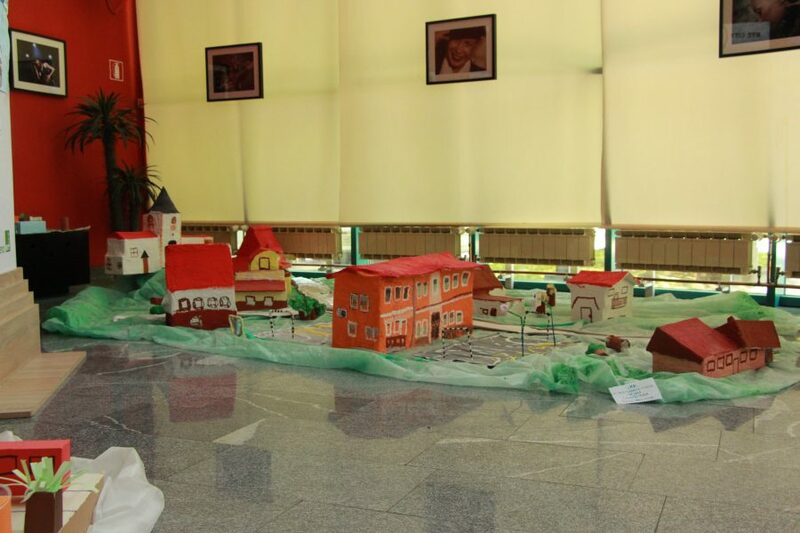 “Care for the society and the environment is inextricably linked with the operations and development of BTC. It was our pleasure to cooperate on Mission: Green Steps, encouraging the creativity of young people with a focus on such a fraught issue as mobility in the spirit of partnership. Traffic is one of the biggest pollutants in the world, which is why a step towards sustainable modes of mobility is necessary not only in mind but also in action. Together we can encourage one another and change our habits in order to contribute to a cleaner environment,” said Miha Mermal, Director of Business Unit Mission: Green at BTC, upon the closing of the programme. BTC is implementing the project under its business pillar Mission: Green, which comprises socially responsible projects and activities for sustainable development. In collaboration with its partners, BTC is creating opportunities benefitting present as well as future generations with countless activities. The Eco-Schools programme is the largest international network of children, young people, educators and teachers in the world, which incorporates environmental education and the principles of sustainable development in everyday work and learning. It is the leading and most widespread sustainability education programme on a global scale, with more than 15 million children, a million educators and teachers, and more than 48,000 institutions in 65 world countries. 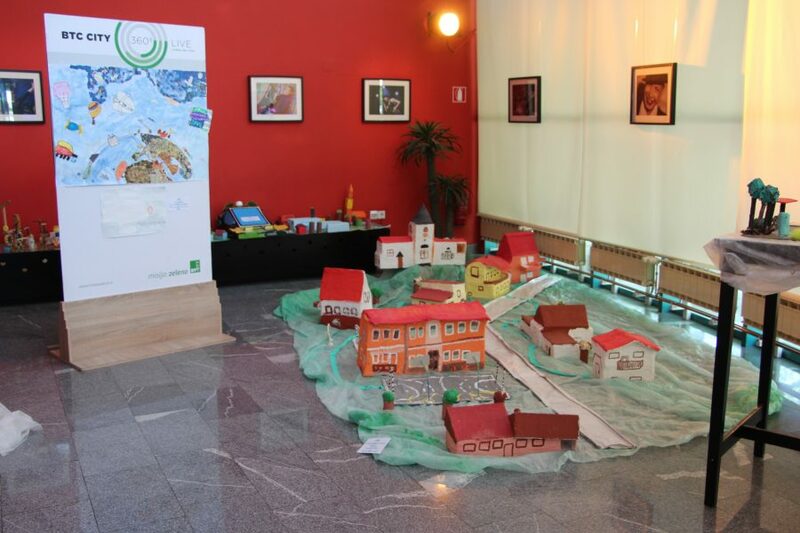 In Slovenia, the Eco-Schools programme includes more than 100,000 children, primary, secondary and tertiary education students, and 8,500 educators or teachers (eco-coordinators), mentors and project managers.